AI is impacting every sector, and grocery is no exception. Analysts have estimated that global annual spending on AI by retailers is estimated to reach 7.3 billion by 2022, all because AI offers new ways to improve the customer experience and to optimize operational efficiency and productivity. While our research reveals that food and grocery is among the retail sub-sectors leading the way in using AI to transform operations and personalize customer engagement, our research reveals that only 1% of AI initiatives reach full-scale deployment. 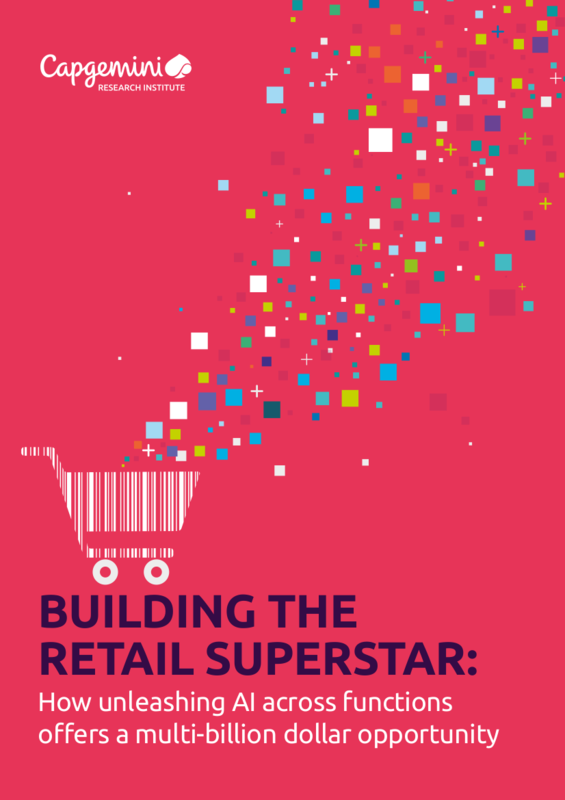 Explore the research findings to gain insight into the challenges that are undermining retailers’ best AI efforts, and practical advice your organization can use to address these issues and derive more value from your AI investments.